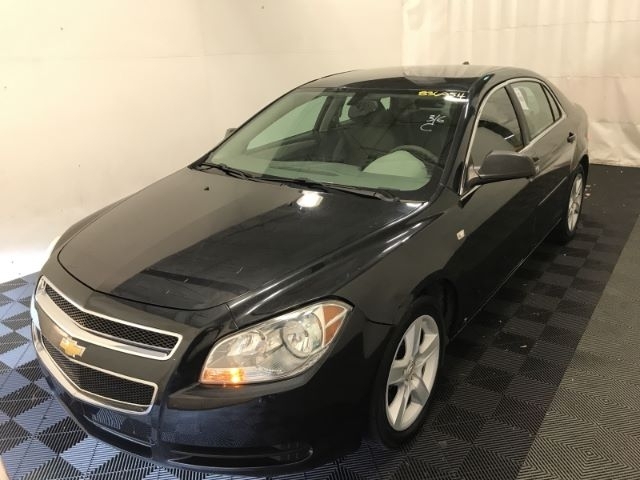 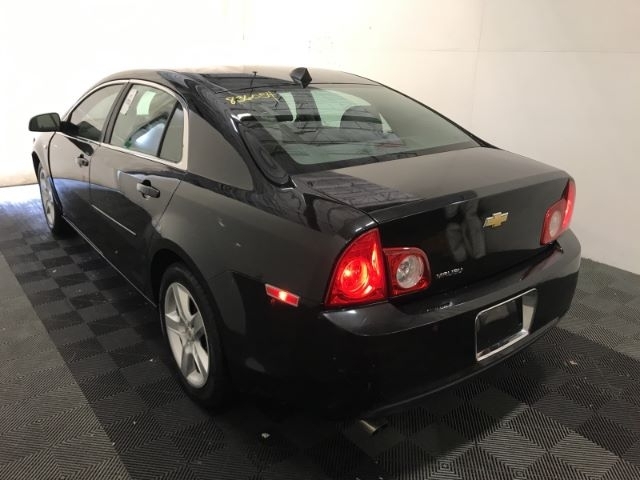 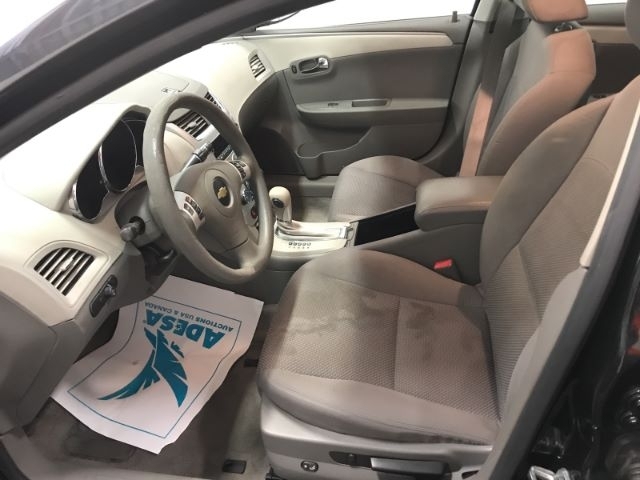 2011 Chevrolet Impala Call for Pricing. 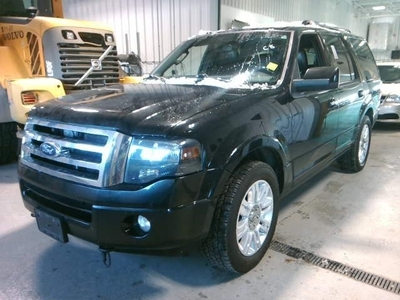 2013 Ford Expedition Call for Pricing. 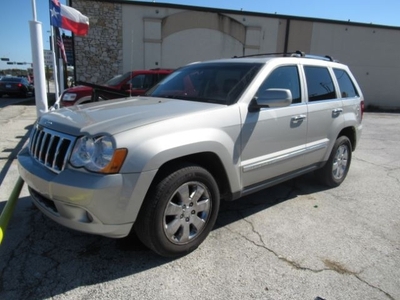 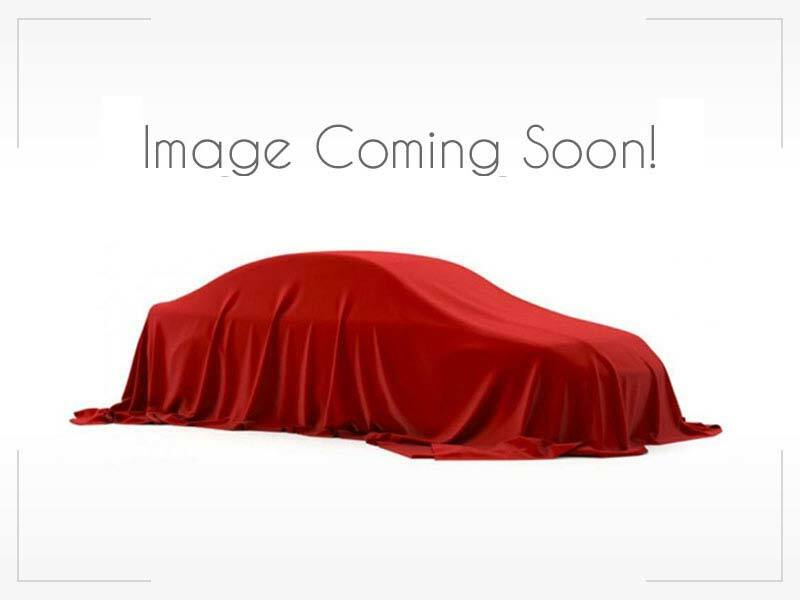 2010 Jeep Grand Cherokee Call for Pricing. 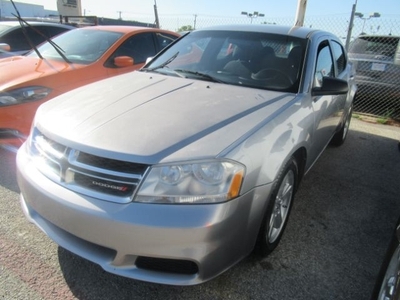 2013 Dodge Avenger Call for Pricing. 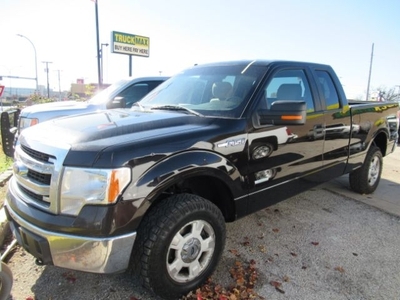 2013 Ford F-150 Call for Pricing. 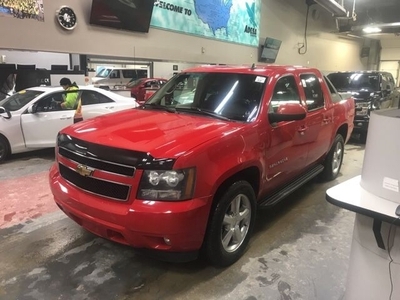 2010 Chevrolet Avalanche Call for Pricing.